For some, bad credit is an inevitable part of financial hardship. A shaky economy and sparse job market have left many at the mercy of their creditors. 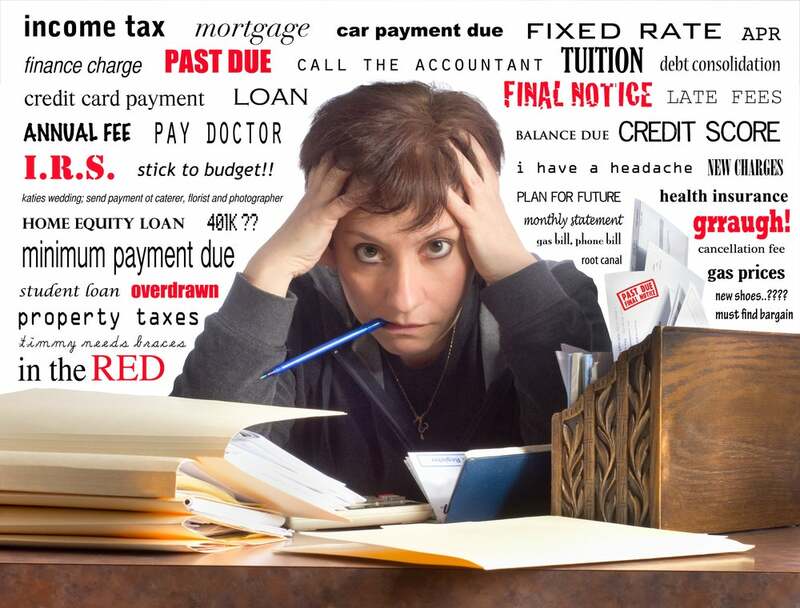 While it may be difficult to pay your bills, ignoring them is not a credit solution. On the contrary, allowing delinquent accounts to linger can do long-term damage to your credit report. 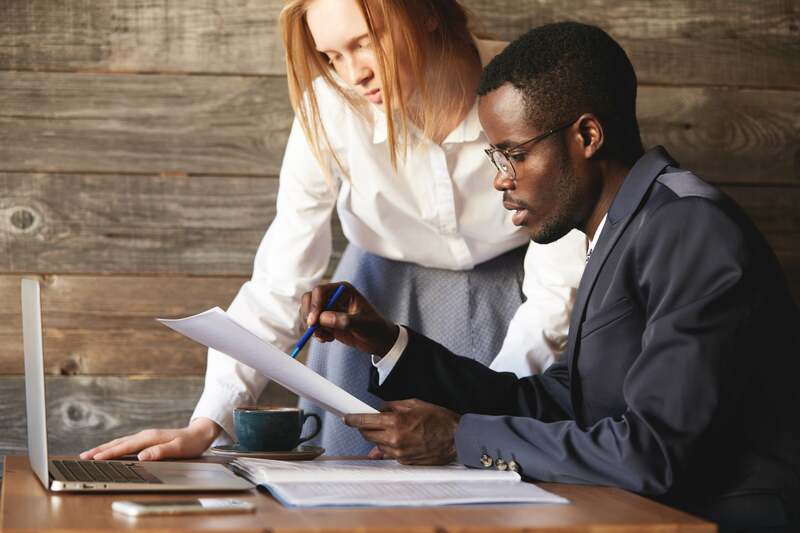 When your period of non-payment extends past a certain point—usually 180 days—your creditor may opt to take your debt as a business loss and sell it to a collections agency. When this occurs, the results can devastate your credit report for up to seven years. Your creditors want their money and may be willing to work with you to get it. Rather than writing off your account, try to negotiate a lower minimum payment amount or lengthening the life of your loan. Some creditors are willing to forgive your total debt in exchange for a portion. This usually requires a lump sum payment of whatever fraction they decide. In this case, be sure to request “payment for deletion” in order to avoid dings to your credit report, and get it in writing. 3. Consolidating or refinancing debt. If you are struggling with high interest rates, consider consolidating your debt into a new loan with better terms. You may also be able to move debt from one credit card to another. While this may not be the ideal credit solution, it’s better than a charge off citation. 4. Revising your monthly budget. Sometimes avoiding bad credit is as simple as cutting back on monthly spending. Review your budget and look for areas where you can save money. Better yet, apply your savings to outstanding debt and avoid dark spots on your credit report. If you are still feeling lost, consider hiring a credit repair lawyer. 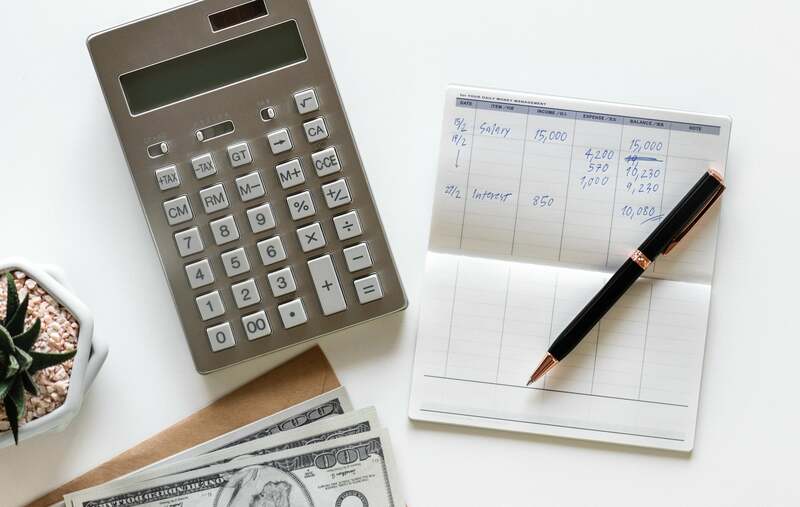 Many firms offer budget-friendly rates and can help your understand your options and work with your creditors to improve your credit reports. Charge offs are a long-term problem that can often be solved with some immediate planning. Before giving in to a bad credit decision, consider the tips above and their benefits. This entry was posted in Credit 101 and tagged budget, debt consolidation, debt settlement, refinancing. Bookmark the permalink.